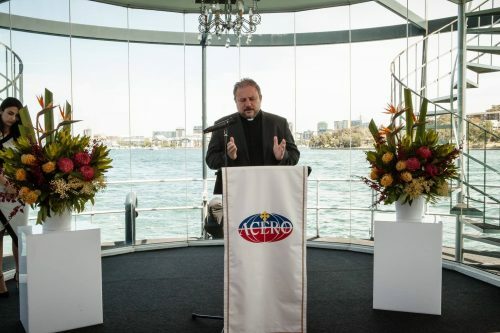 The Assyrian Church of the East Relief Organization (ACERO) is the international aid agency of the Assyrian Church of the East. 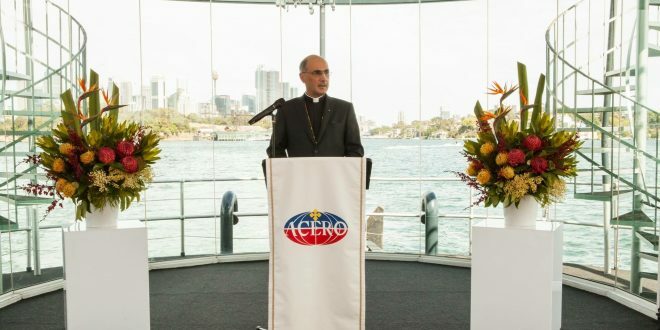 ACERO Australia is the Australian arm of the international aid agency, and is established to provide benevolent aid and relief to refugees, the displaced and other victims of persecution, war or natural disaster. 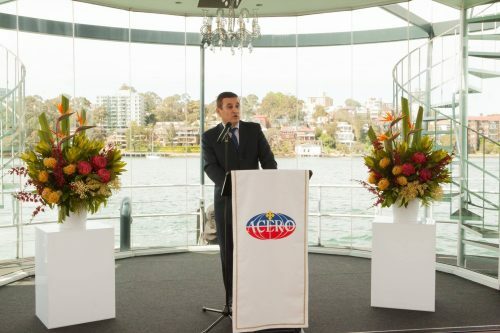 On Sunday 9th October 2016, ACERO Australia’s NSW Chapter held a luncheon as a gesture of the Charity’s appreciation for the overwhelming generosity extended by its various business and association sponsors during times of intense need. 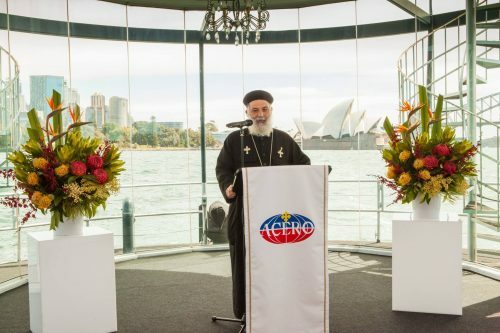 The blessed occasion was presided over by His Eminence Mar Meelis Zaia AM, Metropolitan of Australia, New Zealand and Lebanon of the Holy Apostolic Catholic Assyrian Church of the East, and Founding Chairman of ACERO and ACERO Australia. 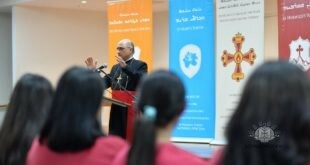 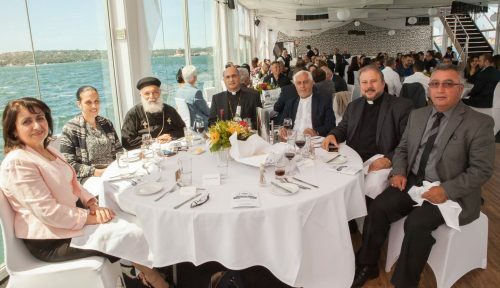 Attending as guest of honours was the NSW Ecumenical Council, represented by the Council’s General Secretary, the Very Reverend Fr Shenouda Mansour. 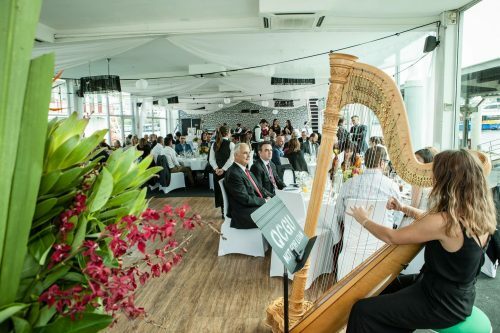 The occasion was a resounding success and saw in excess of 40 businesses and associations gather to offer their collective support to the Charity and its aid and relief works. 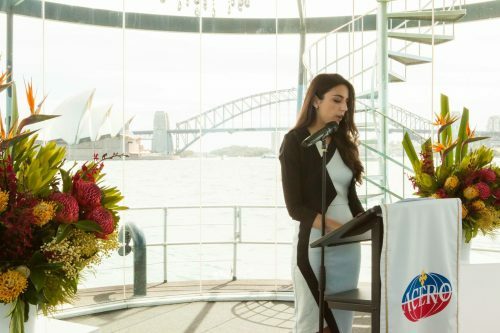 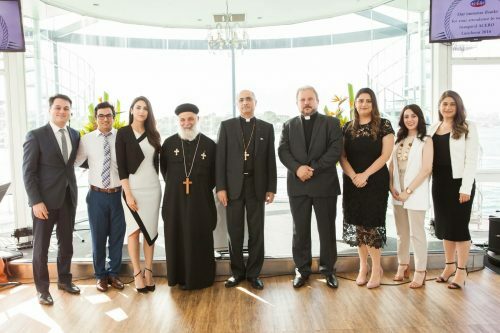 Additionally, the younger generation was proudly represented through an outstanding rendition of the Australian National Anthem, performed by Miss Edessa Shmoel, student of St Narsai Assyrian Christian College. 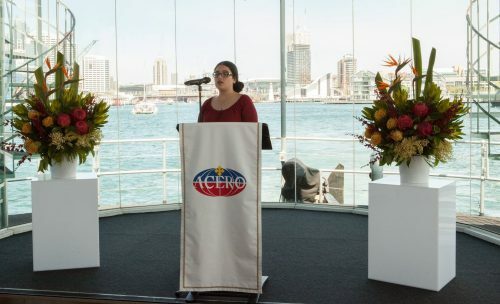 A video presentation highlighting ACERO Australia’s relief works targeted at the growing number of refugee children across Lebanon was also presented. 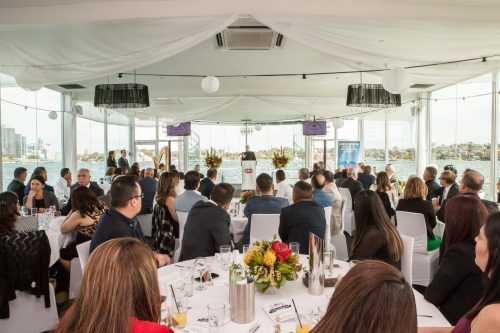 Collectively, guests in attendance raised a significant amount of donations to be directed towards ACERO Australia’s life giving relief works. 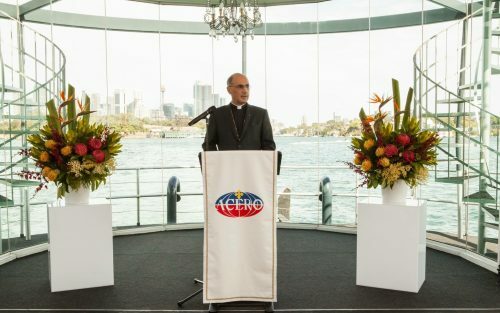 Examples of these works include the establishment of targeted educational and extra curricular programs for refugee Children in Lebanon, the sponsorship of medical treatment for ill refugees whom have sought shelter and protection in safer regions across the Middle East, and the sponsorship of the educational expenses for newly arrived refugee primary and secondary students in Sydney, Australia.